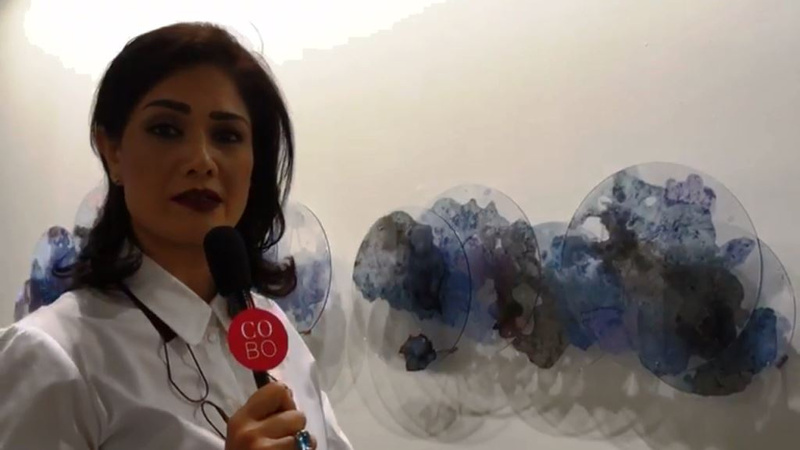 Rita Targui, Gallery Director of STPI, introduces us the works at Art Stage Singapore. STPI is a dynamic creative workshop and contemporary art gallery based in Singapore. Established in 2002, STPI is a non-profit organisation committed to promoting artistic experimentation in the mediums of print and paper and has become one of the most cutting-edge destinations for contemporary art in Asia. STPI sits alongside National Gallery Singapore and the Singapore Art Museum as part of the national Visual Arts Cluster of leading institutions in the region.